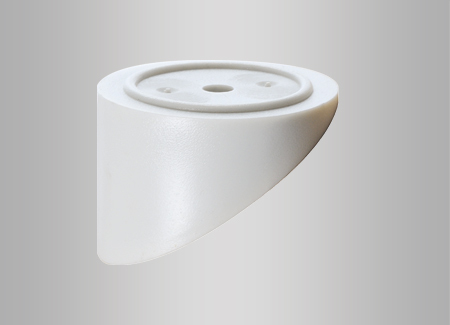 Combines with the Designer Baluster Connectors for all 35 degree stair installations. 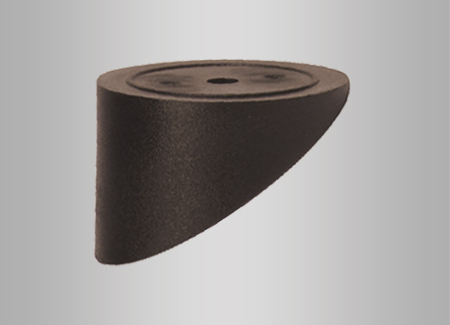 Designer Stair Adapors are 1-3/8" wide and 1" at it's tallest point. 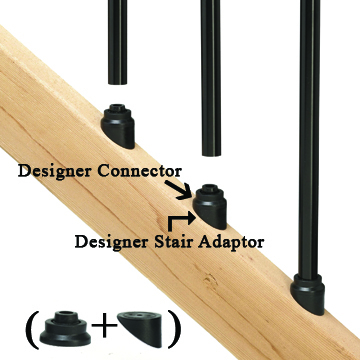 *Please Note: These adaptors work in conjunction with the Designer Baluster Connectors shown in the related products section below. They do not take the place of the connector.